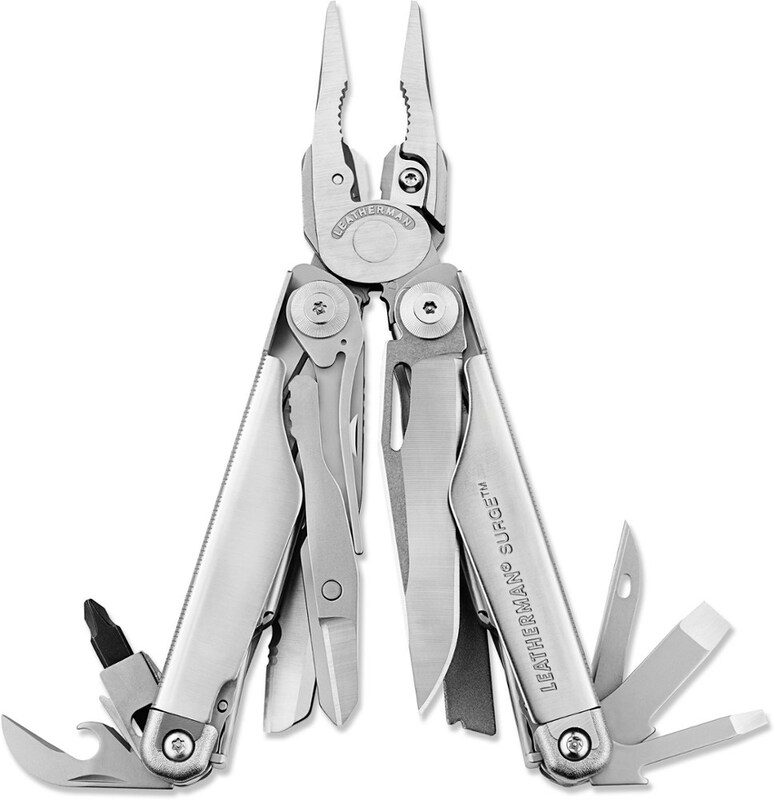 This is the best multi-tool out there. It has absolutely no downfalls. 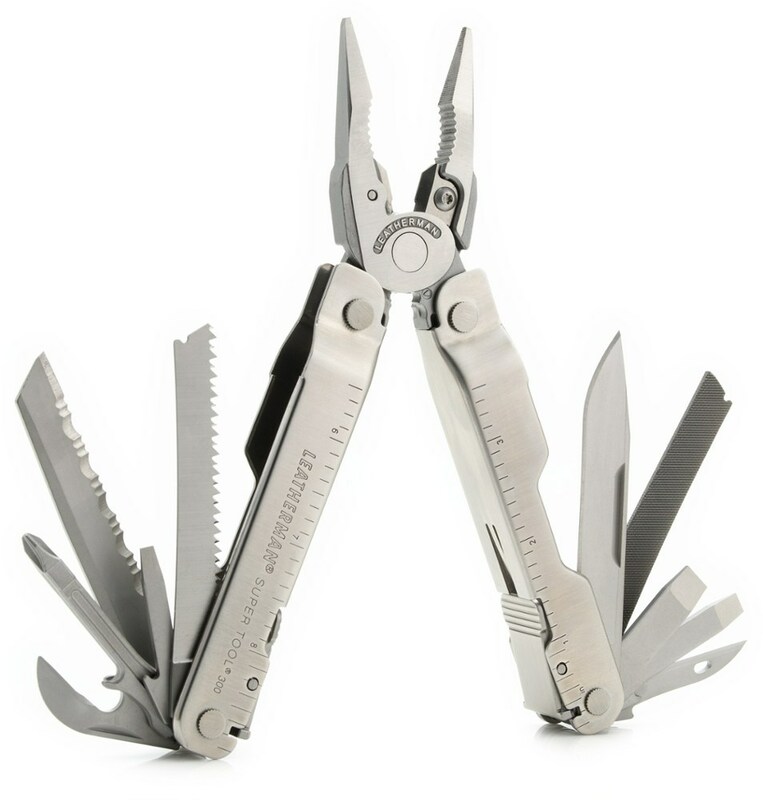 My previous Leatherman had several issues so it has been retired. 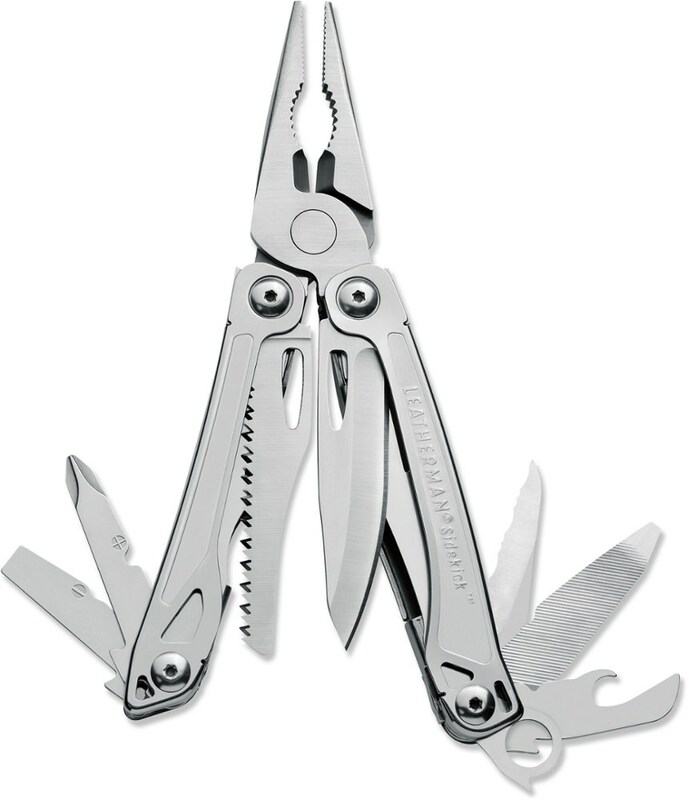 The Gerber Legend has saved me several times in the backcountry. 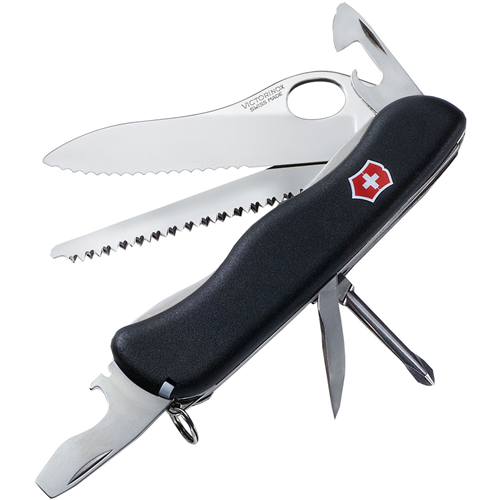 The tool includes a pliers, screwdrivers, knife, scissors, can opener, and more. I never go backpacking without it. 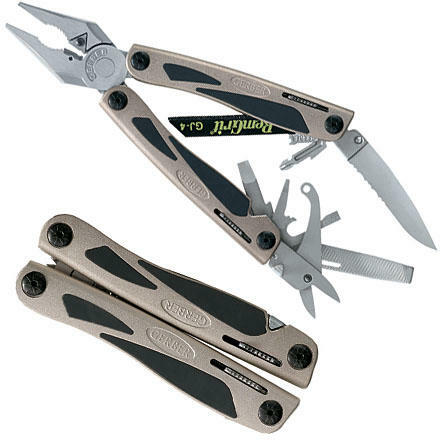 Again, as an owner of many different versions brands of multi-tool over the years, this is a model I still use. 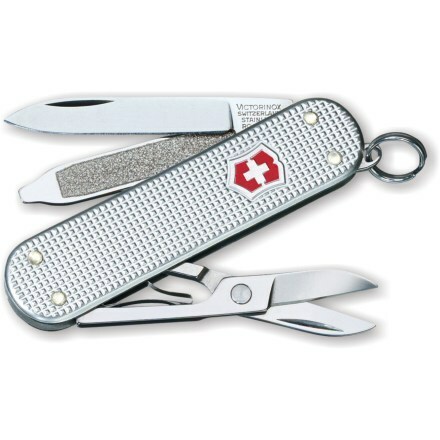 I am a big fan of the lighter weight aluminum handles over the old steel ones. I wish that is was the "slider" style mechanism vie the folding type, but that is the only major downfall here. I really really like the "Rem-Grit" blade that can be changed out giving more sawing versatility than other models. Plus you can get the small socket-tool set that can be placed over the phillips-style driver. Good tool, would definitely recommend! 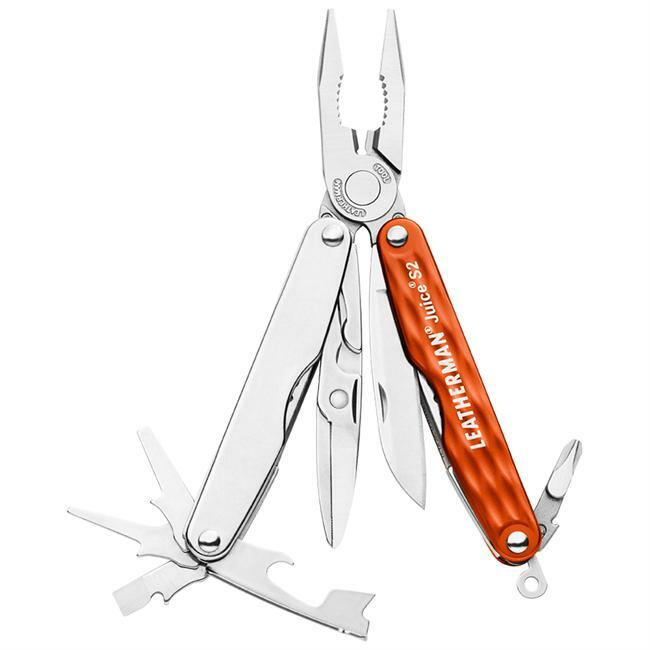 The Gerber Legend is not available from the stores we monitor. It was last seen July 9, 2013	at Campmor.